When you use social media networks like Google Plus, you open yourself to a world of opportunity to connect and engage with individuals who share the same interest, whether it’s in real estate or home décor. Google Plus is one of the best ways Realtors can connect with clients and members of the industry, and it’s, of course, a powerful marketing tool. How do you get your message across on Google Plus without being marked as spam? Group moderators don’t like tiny link posts either, and many groups may have even have post guidelines. After you’ve joined an interest group, it’s important to read their posting guidelines before posting so you’ll lessen your chances of being marked as spam. Consider your Google Plus post like a blog post, with a helpful headline and attractive styling, such as certain items in bold or italic font faces. Any posts that demonstrate you took the time craft a well-done post will get you better marketing traction and look less than spam. Select who will see your post. When you post to “Public” everyone can view the post on Your Google Plus Profile or Page. When you select a Circle Group such as “Buyers” then only the Buyers you have put in this Circle will be able to view the post live and you may choose to “Email” them also. Google tries to prevent spam by limiting the number of people who can be emailed a post. When posting on Google Plus, don’t rely on the same post techniques each time. You should post a variety of content, from text to images. SEOMoz found that posts with images on social media attract 3 times more inbound links than plain text posts. Google Plus allows you to attach videos, images, and events. The links will feature a “preview” option just like Facebook does, and you can choose the link image that’s displayed on your post. Try to alternate your post style so you’re not just sharing one post type. Most messages that are flagged as “spam” are legit messages but they’ve appeared too much on Google Plus. The system might mark them as spam because they’re being shared to multiple networks at once, and it sees them as a nuisance. 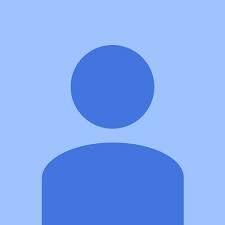 The Reshare button is a handy tool, but distributing identical content with multiple groups with it will trigger Google Plus’ spam filters. Moderators of any groups where the message appears will be presented with a notification window asking whether the message is spam or relevant content. You can share the same content but try to wait several hours or even a day between shares. Google Plus lets you connect with members of the real estate industry, friends, clients, and other individuals who may share similar interests. It’s also a marketing tool, but like any tool, it’s best effective when used correctly. 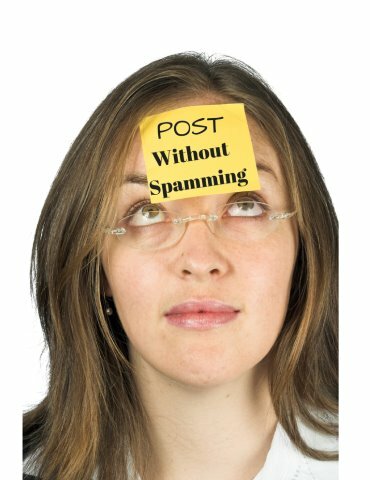 You can follow a few posting rules, and you’ll lessen the chances of being marked as “spam,” so the audience you desire sees your message. Please share this with people learning about Google Posting. 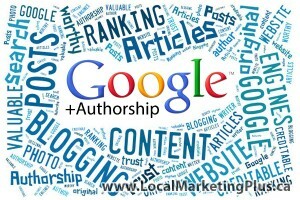 Questions about Business Branding on Google Plus? 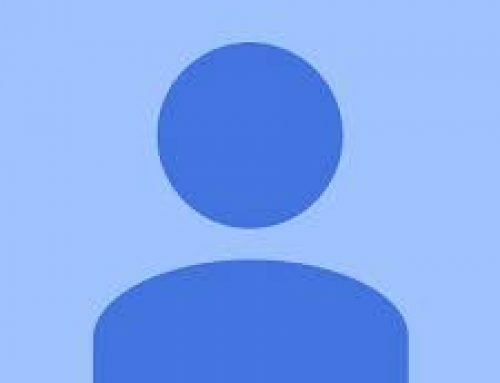 GOOGLE PROFILE- ARE YOU A BLUE HEAD? 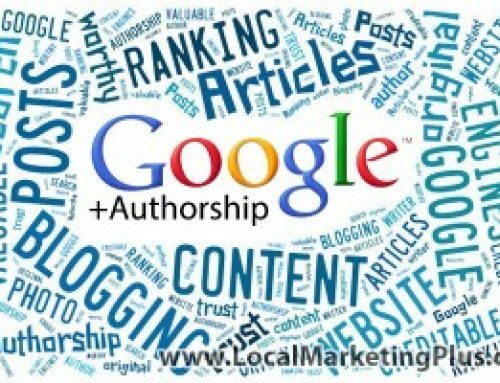 Google Authorship Who Needs It?